Plus Size Kitten: Olay Skin Breakthrough Challenge! Team Mate Wanted! 6 Weeks Challenge! 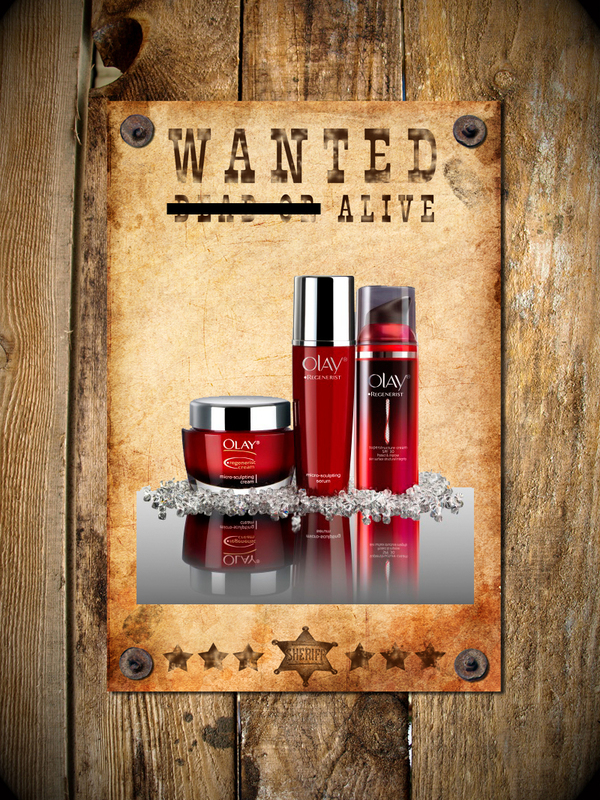 Olay Skin Breakthrough Challenge! Team Mate Wanted! 6 Weeks Challenge! 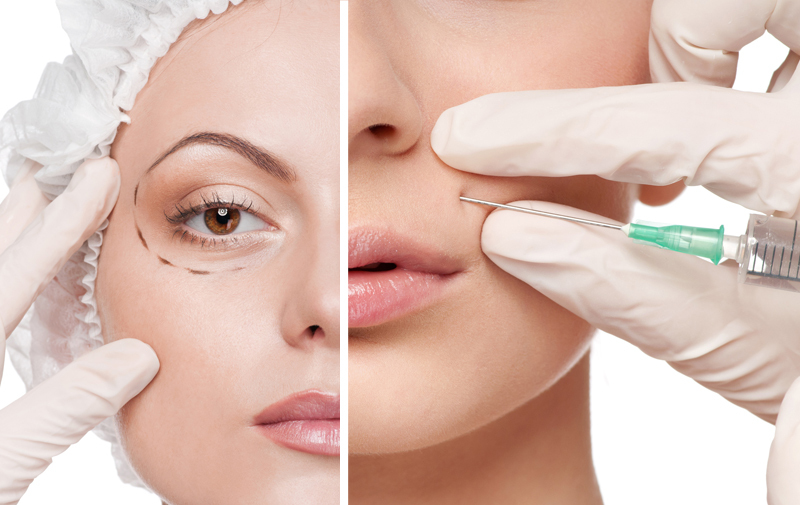 Do You Like Face Lift or Botox? Girls! I need your help! My skin can't stop aging *cries* but that won't stop me from having beautiful skin right? I mean it's all-important, looking youthful like when I was 20 years old? But what happens when I am 40 years old?! Is going for botox or a face lift my next option? I hope NOT! THAT'S WHY I am looking for a reader to go through the Olay Skin Breakthrough Challenge with me for 6 weeks! 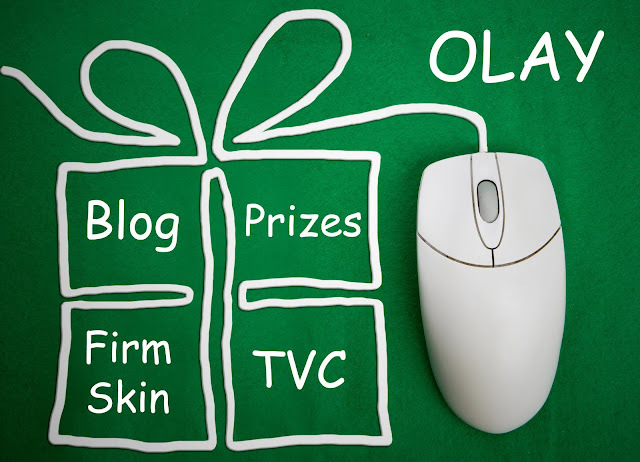 We are going to be a team, use Olay REGENERIST and go through the challenge together and sharing our 6 weeks skin transformation journey on my blog, win prizes and also... guess what? We are going to be on TV as well! Wanted! A Team Mate with Olay! What's Olay Regenerist you say? Olay Regenerist is the latest anti-aging product from Olay. No more facelift or worries about nightmare transformation under the knife! With Olay Regenerist, our skin firms* up after 6 weeks! (*results not equal to cosmetic procedure). It contains concentrated amino peptide complex* (*amino peptide complex comprises amino peptides, vitamin b3, vitamin e, vitamin b5, green tea extract and alantoin) the revolutionary aminopeptide complex in Regenerist is one of the most effective ways to help reverse the signs of ageing. E-mail me tammylci@gmail.com a recent photo of yourself, your personal details (age, contact number, address) and tell me "Why you deserve to be my Team Mate for the Olay Skin Breakthrough Challenge!" (in not more than 20 words). 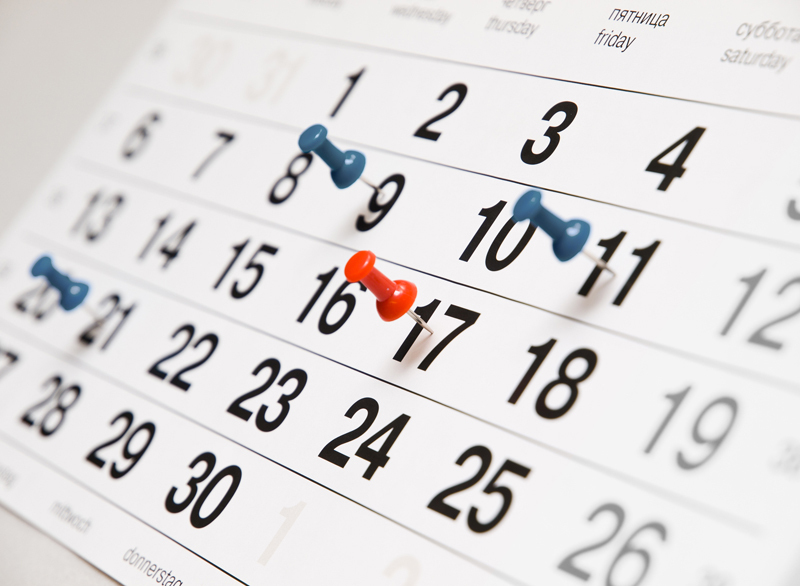 I can't wait to see my soon to be TEAM MATE and go through this life challenge for 6 weeks! I love this Olay Skin Breakthrough challenge... could it make me a beautiful bride on 01.01.2012!!! Visit my blog to check if I get selected to be Tammy team!!! Cross fingers and wish me super good luck!!! of him as no one else know such specific approximately my difficulty.